1) Where do you want to go? This may seem obvious, but with over 1000 languages and dialects spoken world wide it is essential to be selective and to match your translation strategy with an overall plan for your business. Which regions outside your home country are going to be the most receptive to your product or service? If you are a video game company you will want to make your games available to areas with a high technology penetration. If you manufacture parts to create wells for clean drinking water, you want to focus on areas with the greatest need and/or that match your plans for a particular project. Now that you know what type of audience fits with your products, where do they live? 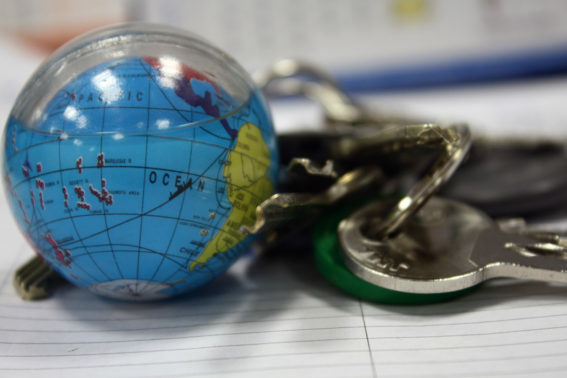 2) Grab a globe and get specific! In the first example we know that we want tech savvy areas of the world with a high enough income to afford personal electronics. Europe and Asia come to mind. Let’s take it a bit deeper. Does the company provide video games for all platforms (PC, game consoles, phones and tablets) or a selection (iPhone and Android)? If the company develops games for console use only it does not make sense to translate their products for areas of the world where those consoles are not sold. Alternately, if the product is available for phones there may be lower barriers to entry in general; however, there may be legal and social roadblocks may exist that the company would need to consider before moving into a particular market. For example some countries block particular content and applications. Narrow the focus of your strategy to particular countries and regions that are not only receptive to your product but which have few barriers to entry. Got your list of countries and regions? Next, let’s consider what product types you will be translating. The next thing to consider is the group of products and adjacent materials needing translation. In the second example let us assume that a Canadian charitable organization is creating 100 clean water kits to send to villages in Kenya. They are doing this via an International relief organization based out of Finland. What languages do you think they’ll need? Well, let’s start from the top with our organization in Canada. To gain traction among the international community in Canada they may need to translate their proposal into French to make it an easy read for French Canadians. Once the proposal is accepted, the organization will present it to the relief organization in Finland, in Finnish. 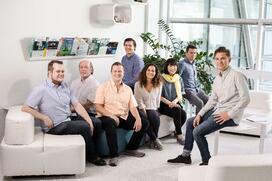 The Finnish organization has accepted and now we are ready to start distribution and direct service. The relief organization routinely partners with other European countries that travel to Africa for such missions. On this particular trip the partner organization is out of Italy. Cover letters, instructions, maps and other information will need to be translated to Italian. Finally, the Italians need to liaise with their local contacts in Kenya. Kenya’s official languages are English and Kiswahili, however there are 69 languages spoken in Kenya plus a number of local dialects. Distribution lists, instructions and other documents need to be written in English and Kiswahili. The local contacts will then travel to individual villages to set up the clean water stations and verbally instruct the villagers in the care and use of their new well. The proposal, cover letters, instructions, distribution lists and maps needed to complete this project each have their own translation needs. What types of content will you be translating? Remember that it is not just the product itself that may need translation. Letters, instructions, proposals and legal language may also need to be translated as well. 4) Who exactly is going to read this? Let’s take a deeper look at your audience. The demographics of your end user are important when considering what type of translation service you need. If you are a comic book publisher sending American books to Japan you will need to look at the age and gender of the primary target reader. Does the book need to be flowery and poetic or harsh and gritty? Should it be full of slang or more formal? Asian languages are full of nuance that can offend a particular audience if not translated properly. Know your audience. This brings us to the final point which ties into all the others. What type of translation do you need? Do you need something just slightly better than machine translation or do you need full transcreation (translated and edited to ensure meaning and style transfer)? All translation we provide is of quality; however, some translators are experts in particular fields, some are familiar with particular audiences and writing styles while others offer straightforward translation with little inflection. Most of us are familiar with the horribly and sometimes humorously translated instructions that come with some products. You may also be familiar with International branding gaffes such as Coca-Cola and their initial attempts to translate their brand into Chinese, which transliterated meant “bite the wax tadpole.”1 You can avoid these issues by matching the right level of translation to your needs. Returning to the example of a video game publisher let us say that the game they wish to distribute is a tile matching game with lots of sound effects and graphics but very few words. They may only need a handful of things translated such as the words play, start, retry, high score and so on. Economy level translation may work just fine in this instance. If on the other hand the game is a complex adventure game with quests and dialog it may require an expert translator to ensure that the hero says what you actually want him to say and not, “Princess Star, please to be slapping my camel?” or something equally nonsensical. A strategy that considers audience, demographics, tone and style will will help you get the most out of your translation experience and ultimately provide the best service to your customers. 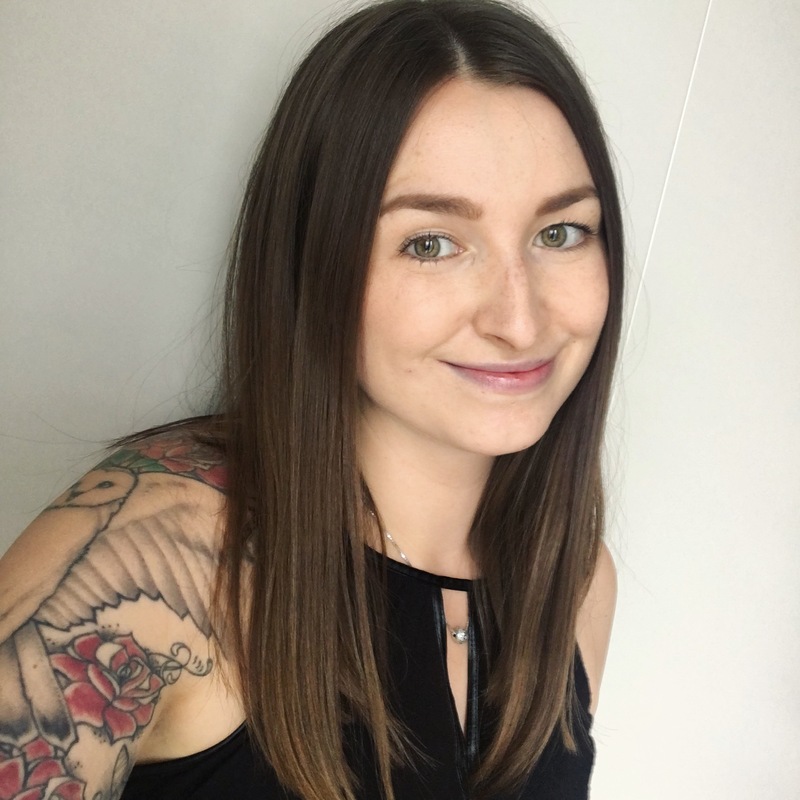 Jenni is a home yogi, unicorn lover and the Marketing & Communications Director at Transfluent. 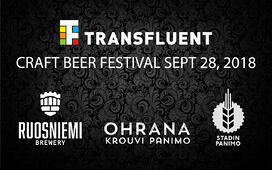 Craft Beer Festival at Transfluent Day!